Any items that you would like on any of our social media accounts, we can try to find for you. 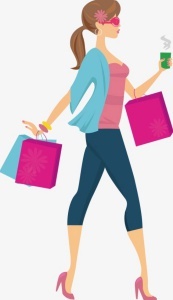 We can also personal shop for you. 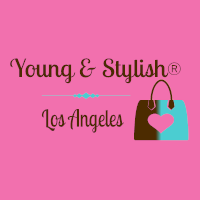 Please contact us at contact@youngandstylish.com for more info.